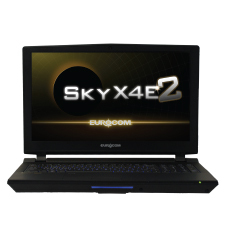 EUROCOM Sky X4E2 packs more power than most desktops into a 15.6-inch laptop form factor. This understated 7.5lbs NVIDIA VR Ready beast will go toe-to-toe with any laptop foolish enough to look it in the eye! Equipped with a fully unlocked LGA1151 socket based Intel Kaby Lake i7 7700K, 7700, 7600K or Skylake 6700K or 6600K, you won’t have any trouble running demanding games, simulations and intense workloads with this pocket rocket! Armed with your choice of modular and upgradeable MXM 3.0 NVIDIA’s GeForce GTX 1060 or 1070 desktop graphics cards, you will be able to perform heavy-duty rendering and run the latest games on high settings, no problem! Despite this little guy’s form factor, we haven’t compromised on your choice of 15.6-inch, IPS display options. You can choose from a FHD (60Hz or 120Hz) G-SYNC panel or an UltraHD 4K display. You also have a wide selection of memory options, starting from 8 GB all the way up to 64GB of DDR4 RAM! In the storage department, we offer you room for up to 4 physical storage drives (two M.2 slots and two 2.5 inch bays), for a maximum storage capacity of up to 12 TB! Further, your data will be protected with a Kensington lock, biometric security, and Trusted Platform Module (TPM) data encryption. 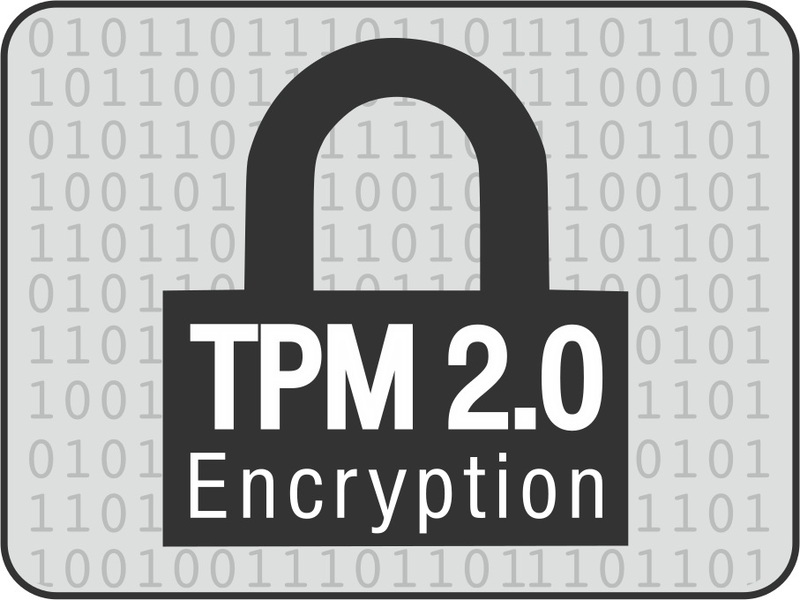 TPM encrypts all your data so only you have access to it, even if your machine is misplaced or stolen. The X4E2 also comes with a fully backlit (7colours) keyboard & dedicated lighting software. You’ll find that we have done our very best to offer you the same benefits of our full-sized laptops in this smaller form factor, and that also extends to our thermal solutions. The Sky X4E2 comes with our signature, industrial grade copper heatsinks, powerful centripetal fans, and a multi-layered motherboard technology to ensure maximum thermal efficiency. Furthermore, we still offer you the same modular, socketed CPU motherboard design so that you can upgrade your computer in the future to stay current and keep this competitor in the ring!